It's been years since the last Harry Potter flick was shown. Who else doesn't know Hogwarts at this point? I guess most of us in this era now has grown up with the Harry Potter Universe in mind. 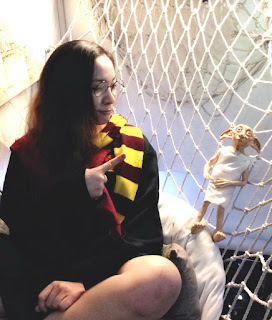 We've tried to chant the spells, memorize the names and houses, compared the books versus the movies, had love-hate relationship with the author J.K. Rowling when our favorite characters are not favored, we dressed up in similar fashion, adopted the British accent; and many more! We've lived the life mirroring how it's life to be walking down Diagon Alley and be one of the wizards .. or even the muggles! I sure did the same! 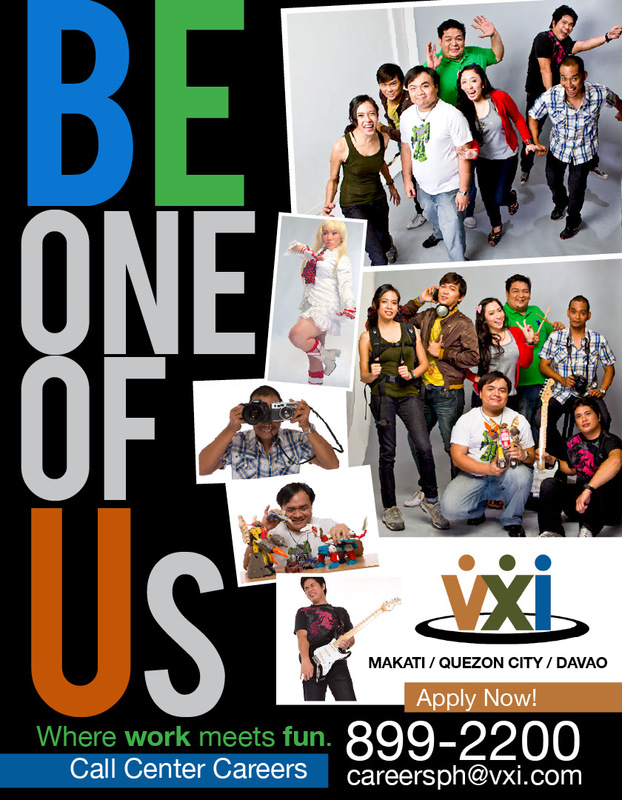 Imagine if we could indeed live it more, once again, thru amusement parks set here in the Philippines? I know that there are lots of theme parks already in other countries where peeps can enjoy rides named after famous Harry Potter places as well but here in our country, we're kinda late to adapt the concepts. However, another thing that we surely want to have here is ... you probably guessed it right by just the blog post title ... yup, you're right. 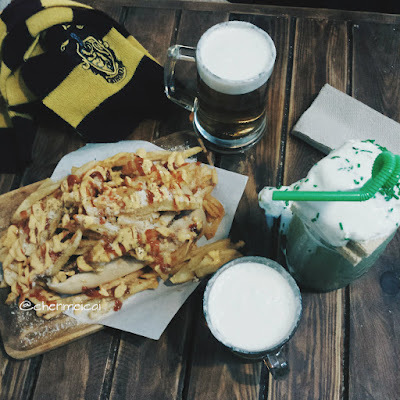 A Harry Potter-inspired dining place! And whoooaalaaaa! There is something existing already! Wooohoo! Ravenclaw, Gryffindor, and Slytherin Represent! Missing Hufflepuff! It's called The Nook Cafe located at Maginhawa in Quezon City. This isn't the first time I visited the place though; and it's surely not a new cafe now. They've been operating for more than a year or maybe about two (2) years now but it's just recently when I decided to do a VLOG and write about it. That place is addicting! Click after the cut to find out more about it! When I first visited the place, I was so excited to experience this much-talked about new cafe shop in town. The buzz was all about experiencing it all again - the Wizarding World of Harry Potter! So when one of my friends, Karlo (fellow Close Up Fresh Crew 2016 mate), invited the crew to hangout there, I just said yes. Too bad the rest of the gang couldn't make it! But all good, I made it! Initially, we were hopeless. We were in queue to get seated. The place is not that big and can probably just sit six (6) groups altogether, at once. We were lined up at Number 12 ... yup! 12th! So imagine how many hours we waited just to experience this! LOL. But I must say ... it was ALL WORTH IT! Karlo and I just ate somewhere nearby (there are adjacent shops anyway as it's a joint full of food ventures) and waited until it's our turn. We decided to just order a few stash that we can share. And again ... it was all worth it! That time, we just ordered their Best Seller: The Nook Overload. And just from the name itself, you can say it's quite an overload! It's a huge stash of fries & cheese on top of a bacon & sausage sandwich. It's good enough to share for two (2) peeps. We were still full so yeah, this snack was definitely a-ok. But guess what, we were still able to finish it. Of course, our meal wouldn't be complete without yet their other best-seller ... of course it wouldn't be a true Diagon Alley-feel-dining or Hogsmead for that matter, if there isn't this famous drink ... The Butterbeer. And mind you, it isn't an alcoholic drink! The secret to the recipe is just within the minds of their owners! Haha! It's a sweet drink topped with thick froth that will definitely continue to whet our appetites altogether! And that didn't end there ... 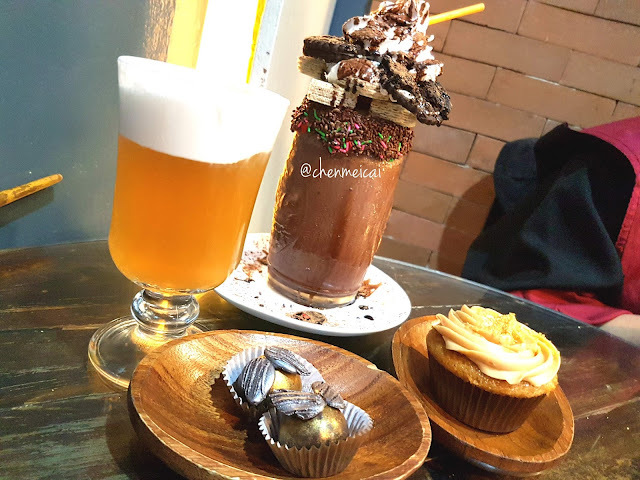 I liked how they presented their milkshakes so I also ordered their Matcha Hazelnut Milkshake. It was definitely a heavenly experience! I love matcha green tea so any menu with matcha is a sure order for me. Guess it was sweetness overload, huh? Still, that made us think of coming back there all the more. There's a lot of things that we can all do with friends inside this cafe. Of course, with all due respect to the other folks in queue, and considering the amount of time we waited for them to get finished as well; we decided to not linger that much. It was a Saturday that time so there were a lot of peeps in town, waiting to be seated and experience this wizard cafe! Before leaving, we still took a few photos with some of the Harry Potter merchandise inside the shop. 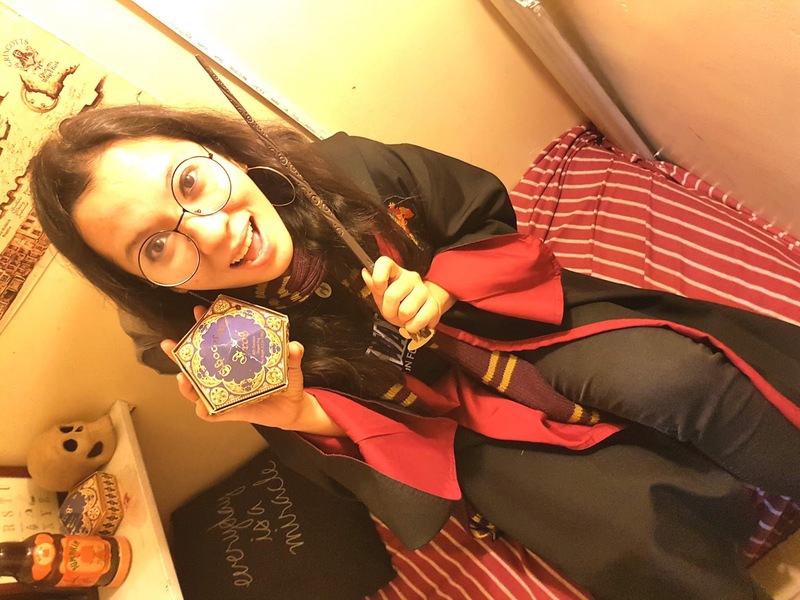 Aside from the coats that represent each of the Hogwarts Houses, you can also play with wands, eyeglasses props, original Harry Potter books (among other books that you can read along inside the cafe), play with Dobby the Elf ... and loads more! In this photo on the side, you'll see me acting as if I'm Hermione Granger though I was wearing Harry's eyeglasses. Haha! Also, I pretended to be talking to Dobby ... ain't he cute? He's such a noble assistant and a good helper! LOL. He's well behaved! Karlo and I weren't able to take lots of photos anymore since, again, we were considering the others who were still waiting in line to get in. There were still tons of groups inside though, who were playing boardgames and having lots of chit-chatting. Looked like they weren't going out anytime soon though. So we left! Ohhhh I still wanted to stay! Haha! Anyway, I was just thinking, we'll definitely come back! Dobby patiently waits until I get done with my reading! Now everytime we try to get back, there's always a queue ... I promised my sister that we'll go there and I'll treat her out. However, whenever we also dropby, we couldn't wait in line anymore as it's always #6 or higher (in terms of the order that we'll have to wait in line to get seated). You might think it's just a short amount of time but then again, remember that there are only six (6) enough spaces to sit 6 groups and that not everyone in those 6 groups are just dining. Some of them are playing cards / boardgames upstairs while some are still enjoying their reading. So yeah, countless times, we just ate elsewhere. So until one time, me and my sister got the chance to finally dine there! It was late at night and the shop was about to close already. We were the last customers and thankfully, our dear friend, Ghiru Valdez (the shop owner) was accommodating enough to still let us in and finally, let my sister have this heavenly gastronomic experience! Me and my sis watched a local movie entitled "Pwera Usog" from Regal Entertainment, Inc. We also played a few games at Timezone before heading off to eat dinner. And voila! Luckily, this place was still open. Their servings are big enough anyway so me and my sis just shared with this set of foodies. She enjoyed it a lot and if not because our tummies were already full, we would've ordered a lot more food. It was such an amazing experience, yet again! And since this time we were the only ones left in the cafe, we were able to enjoy the place all to ourselves! We had all the time we wanted and needed! 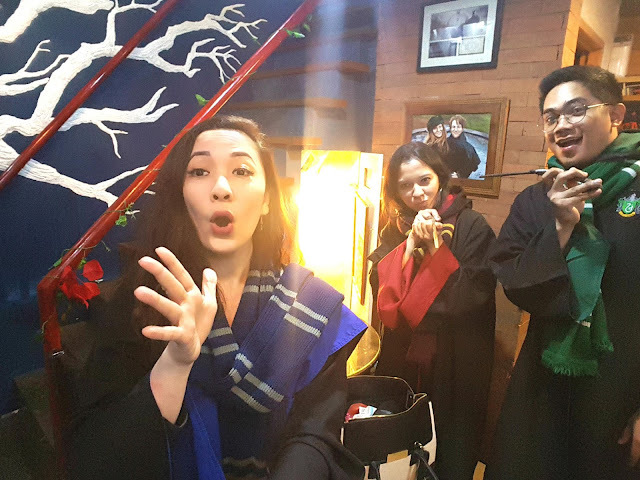 We played around and experienced our childhood dreams of entering the wizarding world as well! Haha! And this time, I was able to capture it in a VLOG. I really had fun vlogging this. Ghiru and his crew were also game to still serve us and let us have all the fun. They were very accommodating even though they already rendered overtime. We're so overwhelmed by how nice these people are! Of course, we'd come back again and bring more peeps! 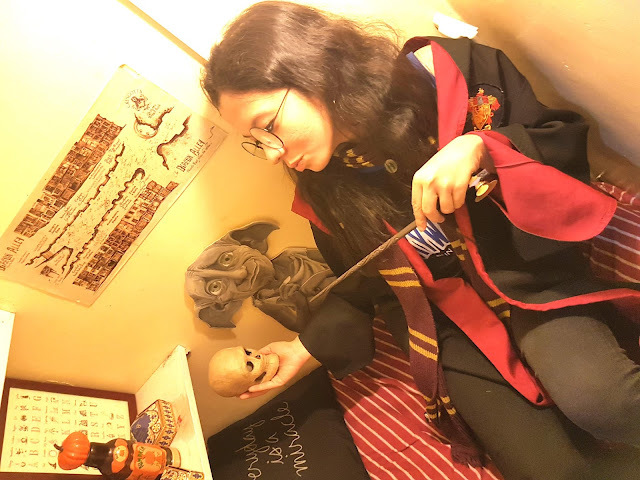 Sis Li Zhong channeling her inner-Hermione and chanting some spells! 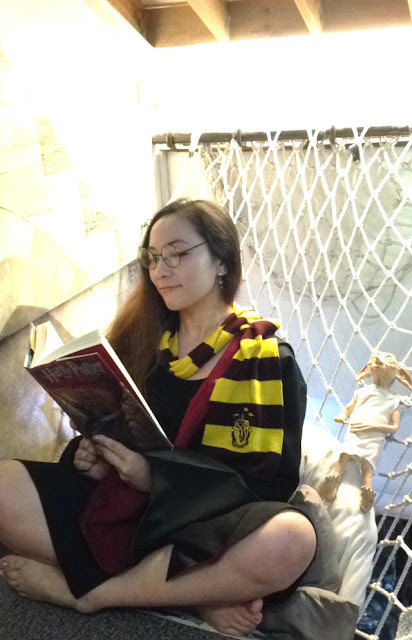 The shop is small but it's all worthy to try and be back again & again; it's cozy and let's you experience the narrow wizarding world! You'll enjoy all the collectibles, funko pop displays, and other Harry Potter merchandise that you'll see inside the store. The ambiance and the music playing enchants you to stay long because it's all Harry Potter feels! Yup, from the movie! There's Platform 9 3/4 inside the washroom! Ain't it amazing? Play around as wizards from each of the Hogwarts Houses - Ravenclaw, Gryffindor, Hufflepuff, and Slytherin. Complete with the scarf and wands available! Play boardgames at the Hogwarts Study Hall setup upstairs! You'll love it! When you have time, check out the books available for you to read. Of course, the Harry Potter set is there too! Best to relax and read at the hammock! Try to re-enact a Quidditch match as there are broomsticks and the Golden Snitch around! Careful not to fall off! LOL! Honeydukes Candies are available! Except that, they're not real. Haha! Just on display! But enjoy seeing them Bertie Bott’s Every Flavour Beans, Drooble’s Best Blowing Gum, chocolate frogs, pumpkin pasties, cauldron cakes, Liquorice Wands, Pepper Imps and many more! Check out the Diagon Alley from the map from Wiseacre's Wizarding Equipment Shop! Or better yet ... the Marauder's Map! Read the article from The Daily Prophet! The menu items are definitely awesome! 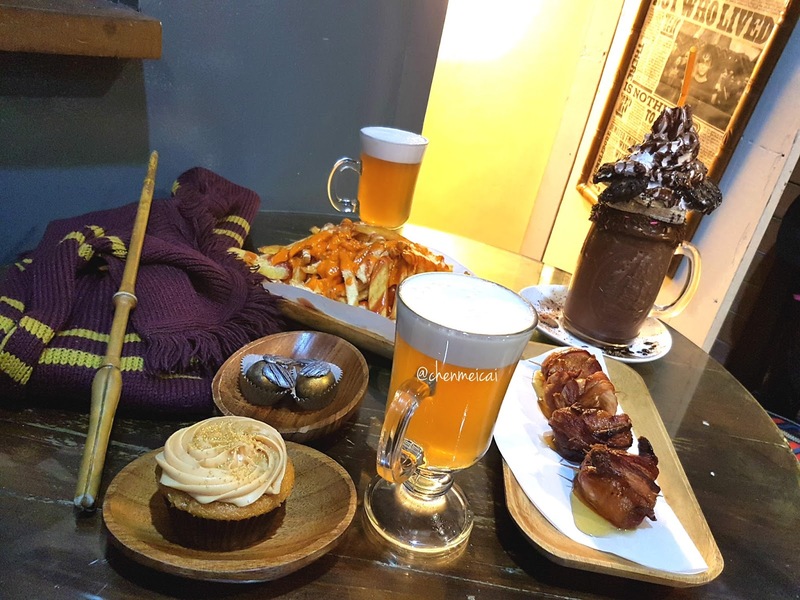 Don't forget that Butterbeer order from Madam Rosmerta from the Three Broomsticks! For those Instagram-worthy milkshakes, order one of their cold beverages! Surely it'll give you the feels like Florian Fortescue’s Ice Cream Parlour treats! 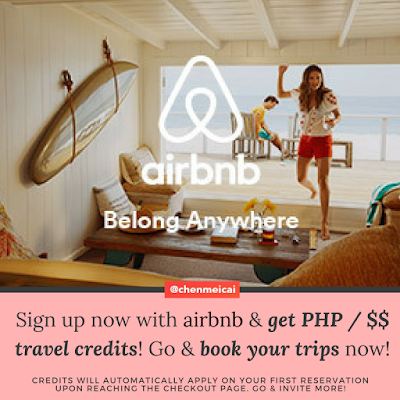 Ghiru Valdez, the shop owner (and his cousin Nicole Guanio, the main store businessowner), is very accommodating! Do look for him when you're in the shop! 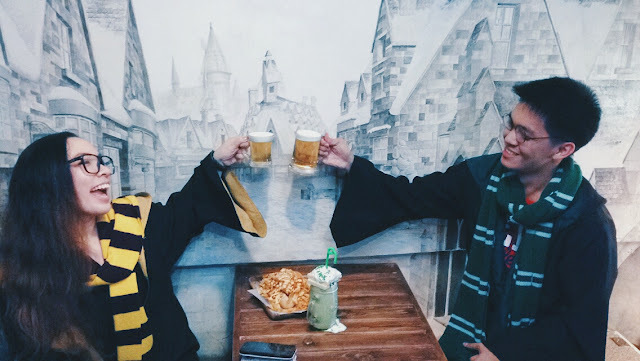 I'm sure you want to experience dining there like a Hogsmeade weekend feels but it's really best to check it out during weekdays instead or sometime late at night (like our last visit) so you can enjoy it all the more! I'm sure you'll find lots of other stuff to do there and discover but these are the ones we really treasured during our last successful visits to the place! And given this, we're giving away freebies! Watch my Youtube VLOG to find out how you can get sweet treats! Would I recommend this? Definitely. Go check it out and watch my VLOG to find out what freebies we're giving away and how you can get them from The Nook Cafe! So all you Potterheads and Muggles and everyone! 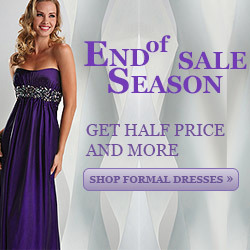 Come visit the shop now! I'll keep you all posted when they open a new branch! *wink* That's a hint! Do SUBSCRIBE to my Youtube Channel too! It's Youtube.com/User/chenmeicai! For more videos like this one, and other stuff of interest, go check out my channel, guys! Thanks a lot for everyone's support! Weeee! Thanks dear! I got much stuff to share as well so I better get rolling haha! Thanks for keeping in touch! Yay thanks for letting me know dear :) Love it!